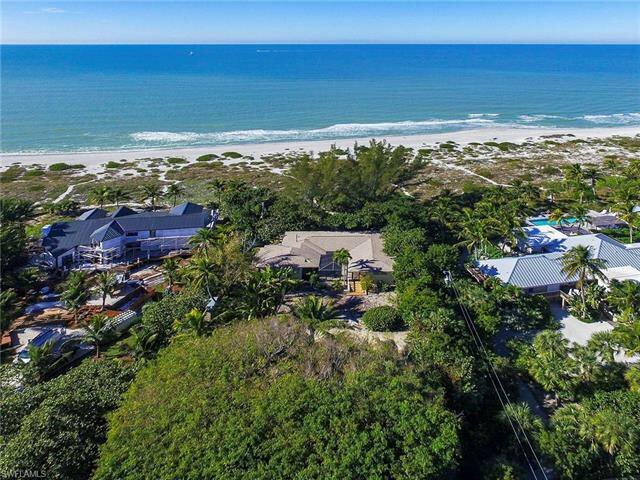 This is the opportunity you have been waiting for. 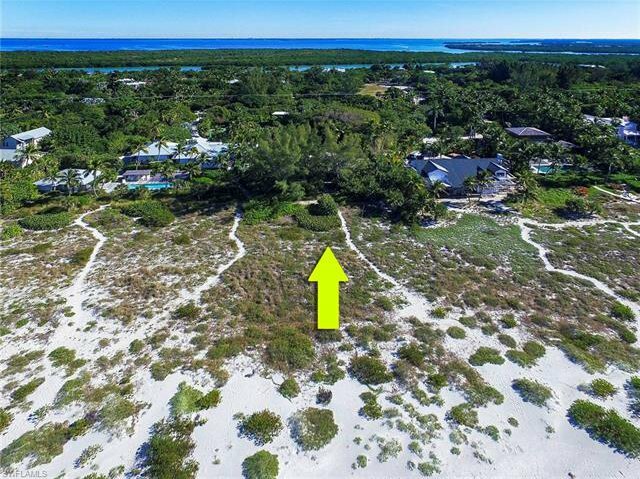 This one of a kind homesite has not been offered since 1957. 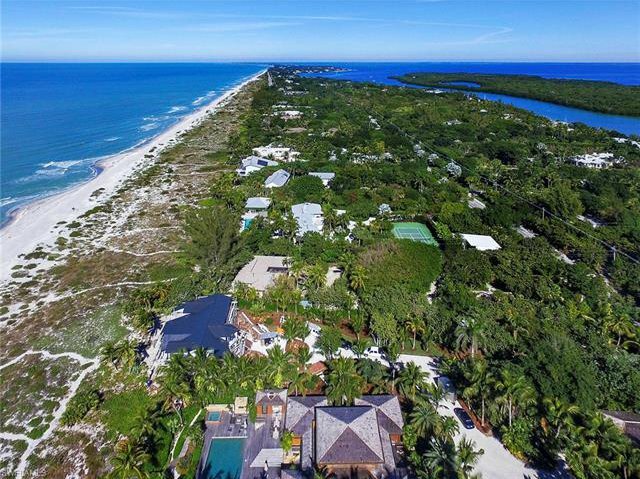 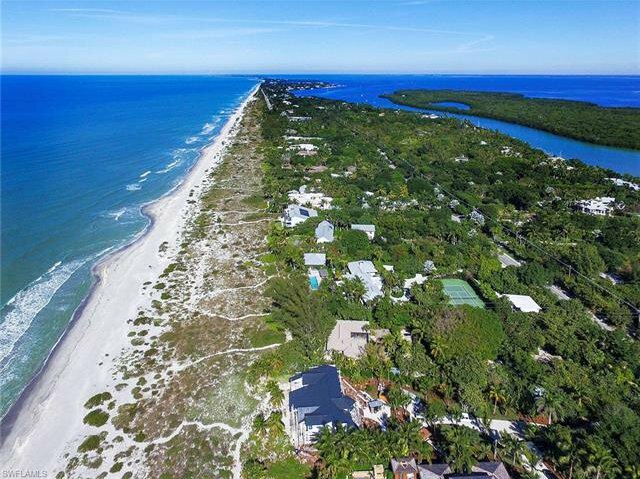 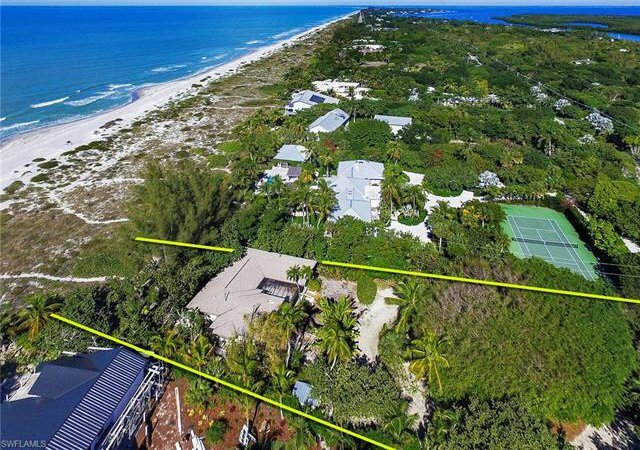 One acre of land offering one hundred feet of beachfront along Captiva's exclusive gold coast. Currently, there is a 1957 cottage offering three bedrooms and a caretaker cottage offering one bedroom and one bath. 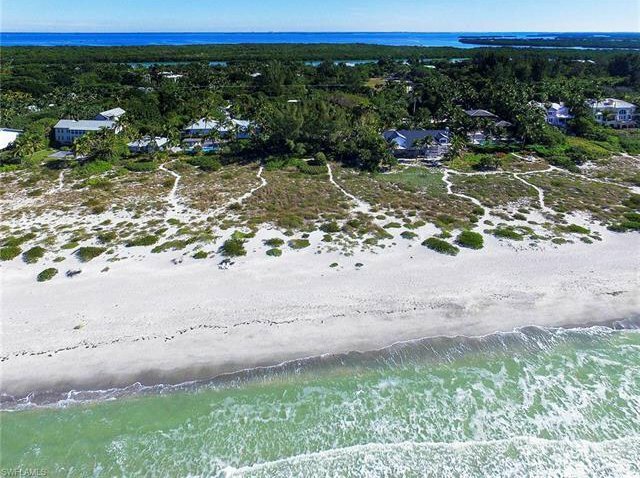 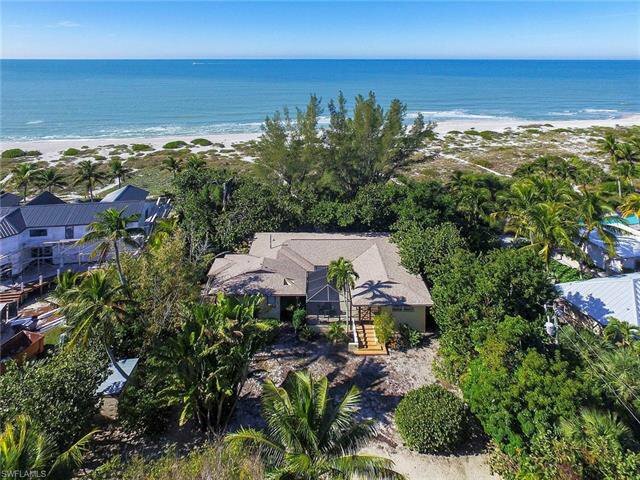 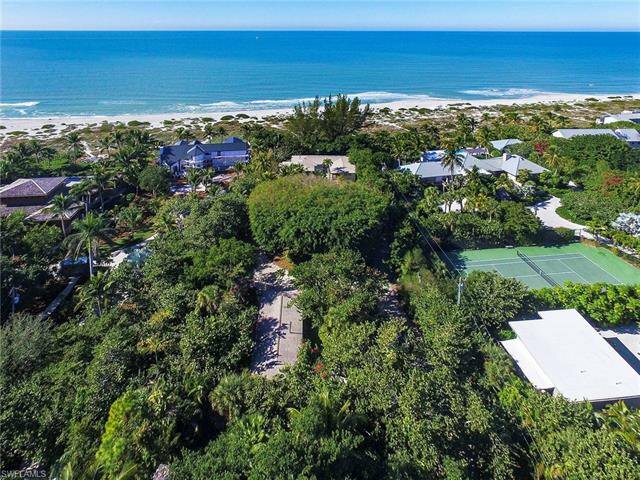 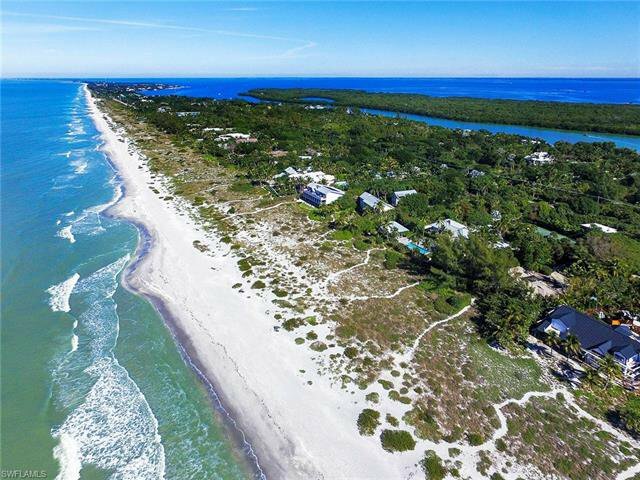 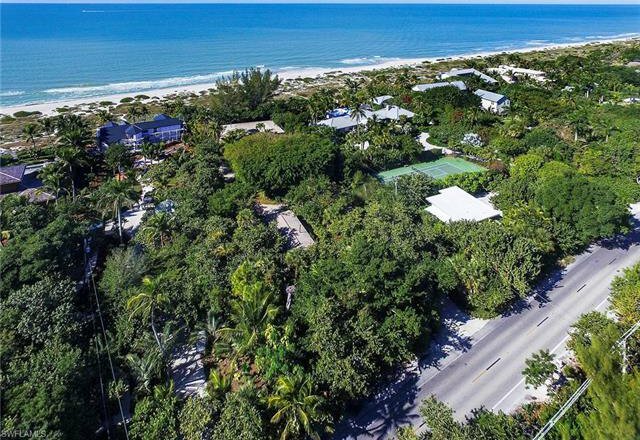 Now is your opportunity to remodel, expand, or build your new dream home on this private tranquil setting of prime Captiva beachfront.